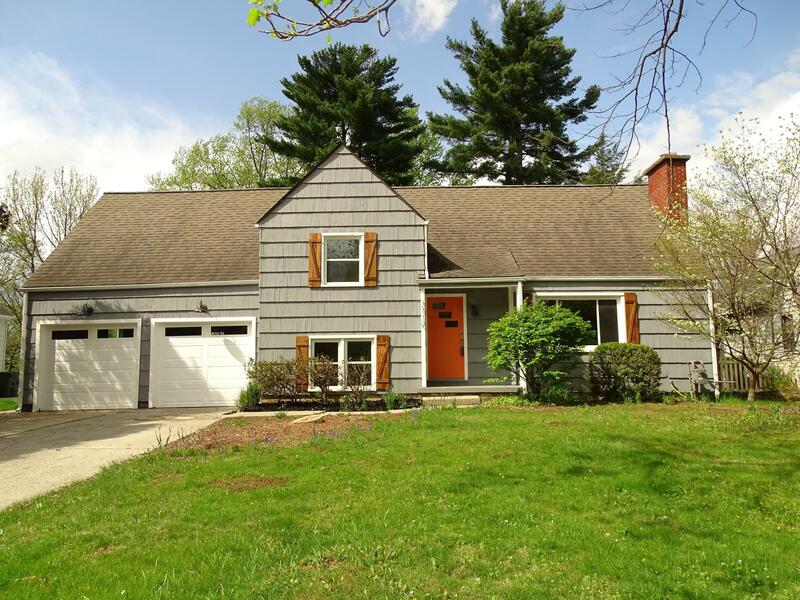 Gorgeously renovated 4 BR split level in the historic wooded Minerva Park. This mid-century modern home sits on large fenced in lot surrounded by mature trees and in ground HEATED POOL features New Kitchen with granite countertops with large island and mosaic backsplash. Open concept layout, ideal for today's living and entertainment. Freshly painted in and out, new flooring, new light fixtures and recessed lights, finished basement, large laundry room and mud room on LL. CUSTOM RENOVATED 3 FULL BATHROOMS,LARGE DECK,POND AND 2 CAR OVERSIZED GARAGE. NOTHING TO DO, JUST MOVE IN AND RELAX!!!!!!!!!!! !